In the last post, you read about the errors which do not disrupt the totals of a trial balance. Also, we classified the errors into four segments. This is a difficult category to catch, especially for expense accounts. When you call for balance confirmations, from vendors, customers, or of cash from the group handling cash, some of these differences will be thrown out. So, a purchase posted to an incorrect account, or an incorrect product account, can be traced by comparing the sales number for the product. An analysis of Sundry creditors or current liabilities may through out some incorrect income based errors of principle. Sometimes, accountants / business owners resort to this specifically, to bring down the income levels. Again, like I mentioned for the first item, an analysis of the balances of various accounts can very likely throw out these differences. Also, comparing the balances with the previous year numbers can indicate some unusual trends. 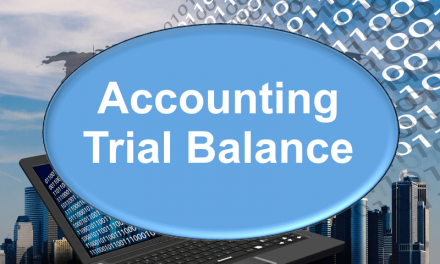 So you see, how analysis and review of the trial balance account values can help in identification of errors.